Before the invention of artificial skin care products and cosmetics, there were 100% natural oils and ointments making women beautiful. Remember Cleopatra, history’s famous seductress? Supposedly, she took daily baths infused with almond oil as a way to make her skin softer and more radiant. Today, almond and other natural oils are still famous for their healing and cleansing properties, making them the perfect supplements to your beauty regime. 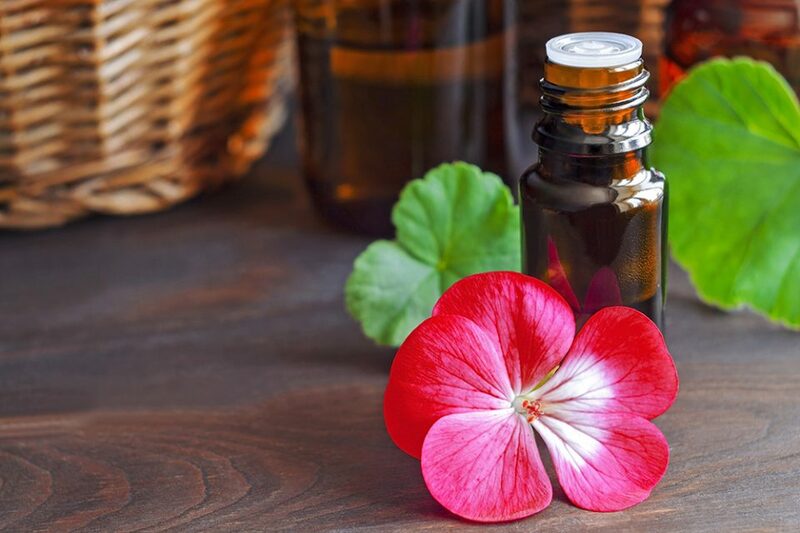 Here are some steps to give your beauty routine a natural boost with the help of essential oils. Take a look at some of the miracle products that promise to replenish and rejuvenate the skin. Chances are they use at least some type of essential oil. So, instead of spending your well-earned money on fancy products that also contain a number of harmful ingredients, you can get yourself the real deal by using 100% natural oils free of chemicals and irritants. Different oils affect the skin differently, so make sure to get informed before purchasing. For instance, rose hip oil contains vitamin C and lycopene which rejuvenates the skin, whereas jasmine oil can improve the skin’s elasticity and reduce stretch marks. Ugh, acne. You’re not human if you haven’t been dealing with pesky pimples at some point in your life. Even as adults, we’re still prone to experiencing break-outs. But, at least now you’re smarter not to put on harsh, irritating acne lotions and creams that can dry out and damage your skin. Instead, you can try a safer and more effective solution, such as tea tree oil. This essential oil has antibacterial properties, making it the ideal choice to fight the bacteria known to cause acne. Other natural oils found to help treat acne are thyme and calendula. Today’s harsh hair treatments, regular curling or straightening can leave you with dried out or parched strands. Don’t reach for a deep conditioner just yet when you can try some moisturising essential oils. Like for instance, argan oil which is full of moisturizing vitamins and fatty acids that regenerate the structure of the hair and give it a healthy glow. If you’re looking for a natural solution to help your hair grow faster, try walnut oil or ylang-ylang. Avocado and castor oil are also know for their restorative effects on hair. Essential oils are not something to mess with. They come in highly concentrated forms, and some essential oils can cause serious harm to your body when ingested. As a general rule, you should not ingest essential oils unless diluted, as in their pure form they can be very hard on the stomach and liver.